The largest tobacco, vapor, and alternative trade show!  Tobacco Plus Expo is the first B2B buying show of the year, held January 29–31, 2020 at the Las Vegas Convention Center. TPE is the U.S.’s largest trade show showcasing the full spectrum of tobacco, vapor, alternative, and related merchandise on the market. Exhibiting at TPE gives you the chance to get your products in front of eager buyers in the tobacco, vapor, alternative, and convenience markets. It is a great way to start the year off with new customer leads and P.O.’s in-hand. TPE is a one-stop trade show with hundreds of exhibitors offering thousands of products; you will spend less on your product purchases and have access to more top brands, all in one place. Stay ahead of your competition by exploring new products and potential profit channels and take advantage of exclusive TPE show deals.